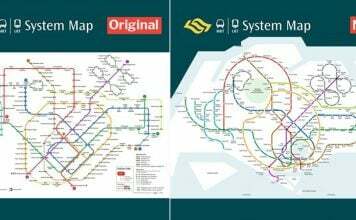 A well-known fact about life in Singapore is that change is the only constant. With things being updated so frequently, most of us barely even remember how things looked more than a decade ago, including items we use everyday. 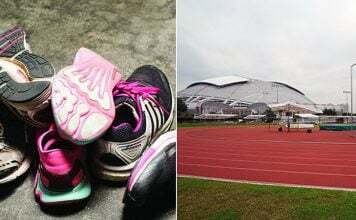 Here’s a look at 20 everyday items Singaporeans use that look completely different now. 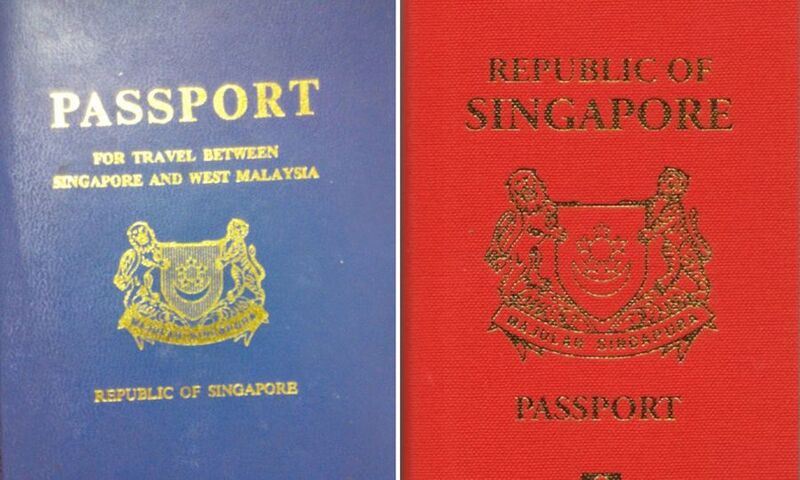 Back when Singapore had just gained its independence, a blue Restricted Passport was issued alongside the standard red one, to allow travel between Singapore and West Malaysia. Blue passports were issued until 1994. 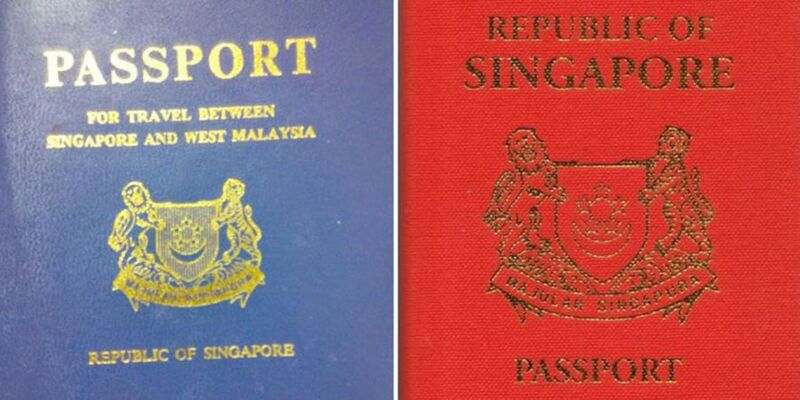 From then on, the well-known red passport became the only passport issued to Singaporeans for travel to Malaysia. Thank goodness, as remembering where we keep one passport is stressful enough. Although ICs were laminated back then, they were incredibly flimsy. 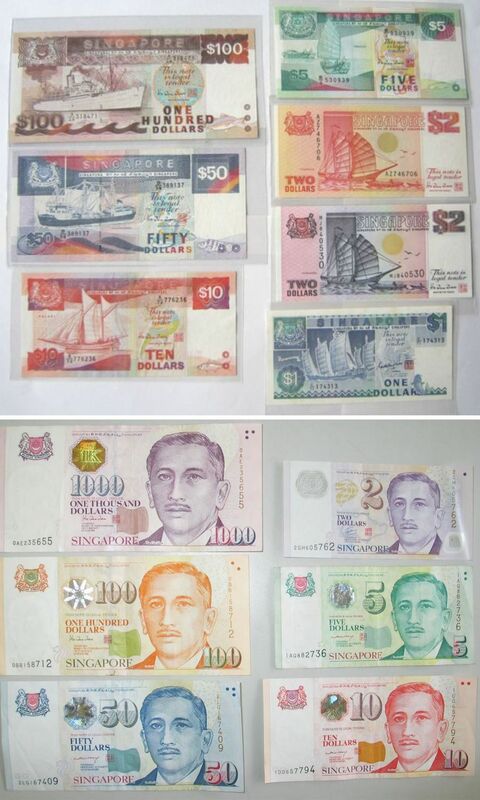 They were also larger than today’s IC, making them impossible to fit into wallets. Also, the old ICs were not pink, like they are today. 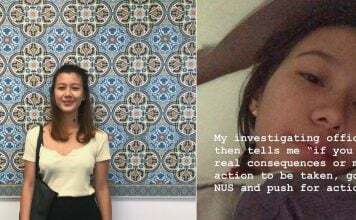 For this one, we didn’t include a current picture of an EZ-link card. 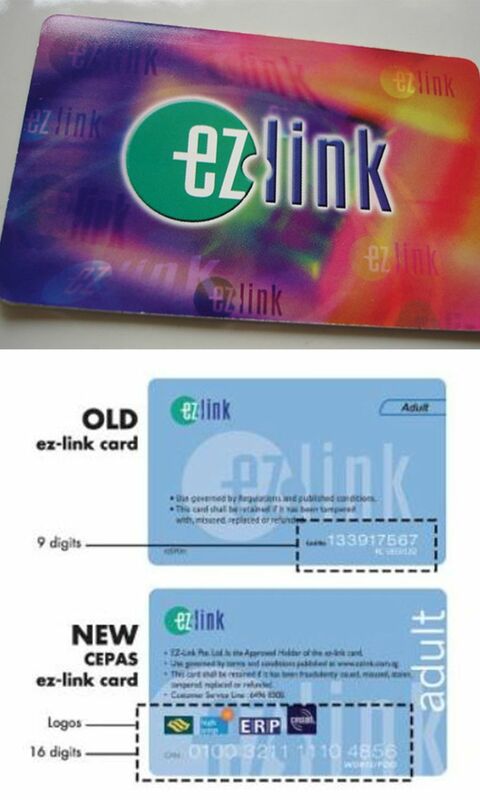 With the introduction of Contactless e-Purse Application (CEPAS) cards, old EZ-link cards became obsolete. 10 years ago, you had to have a separate EZ-link card for travel, but now, it’s linked seamlessly to most debit cards here. We no longer need to carry around a multitude of cards, because one CEPAS card can be used for public transport, ERP, and, NETS. The old bus ticket machines are actually called “fare validators”. 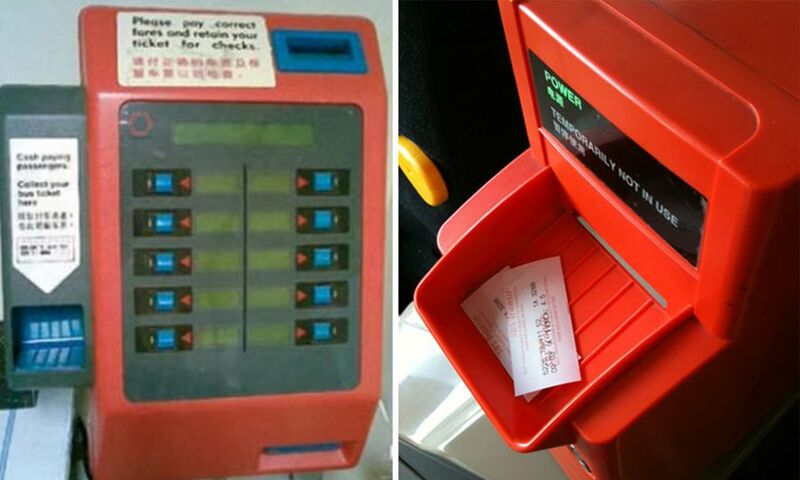 In the 80s, commuters would deposit their fare into the machine, and a ticket would be issued. We can only imagine how slow that process would be, if it was still used today. Now, when you pay for your fare by cash, a ticket machine still issues a ticket. 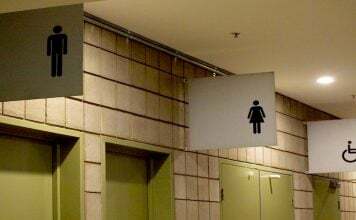 However, as most people pay with their CEPAS cards, there isn’t a dreadfully long line of people waiting around for the machine to spit out a ticket. 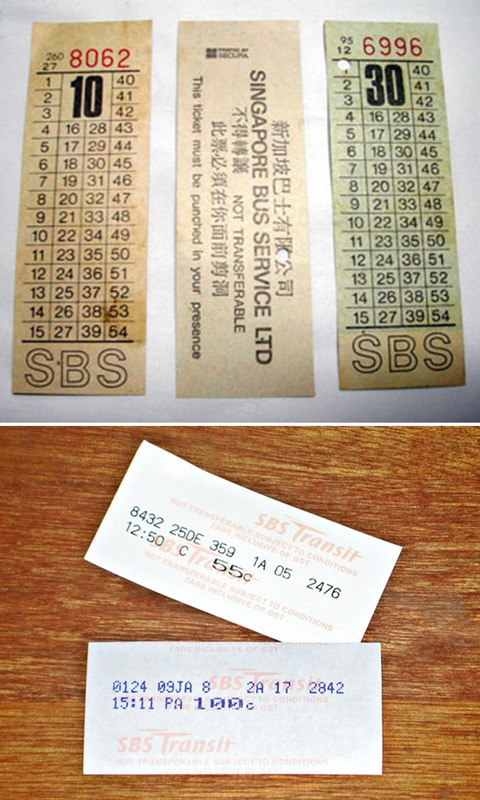 Back in the 60s, before fare validators existed, bus conductors would hand commuters tickets manually. The conductor would punch the ticket to mark it at the bus-stop which the commuter boarded at. This method meant that every bus had to be operated by a driver and a conductor. Jeez, we’d imagine there was no way to feign sleep to get out of a fare back then. 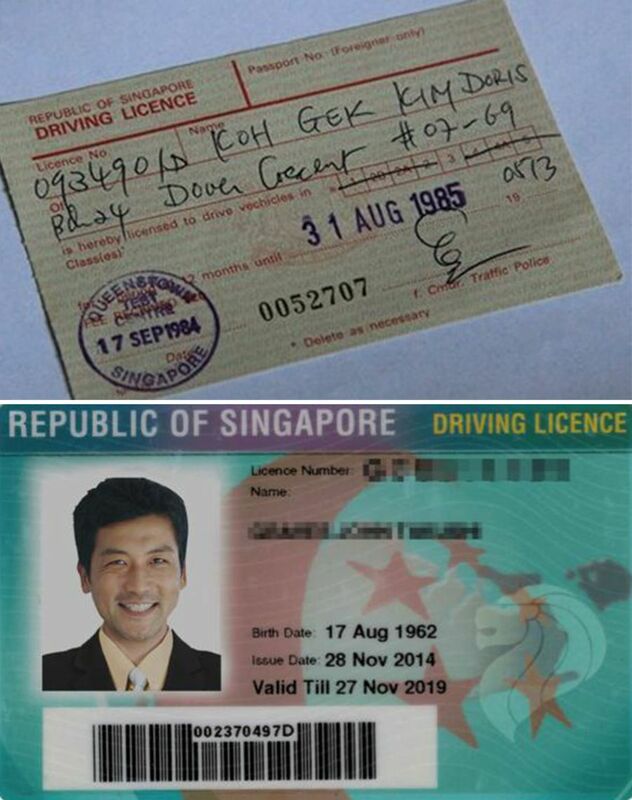 Can you imagine having a driving license made of paper? That’s something we’d call #firstworldproblems these days. 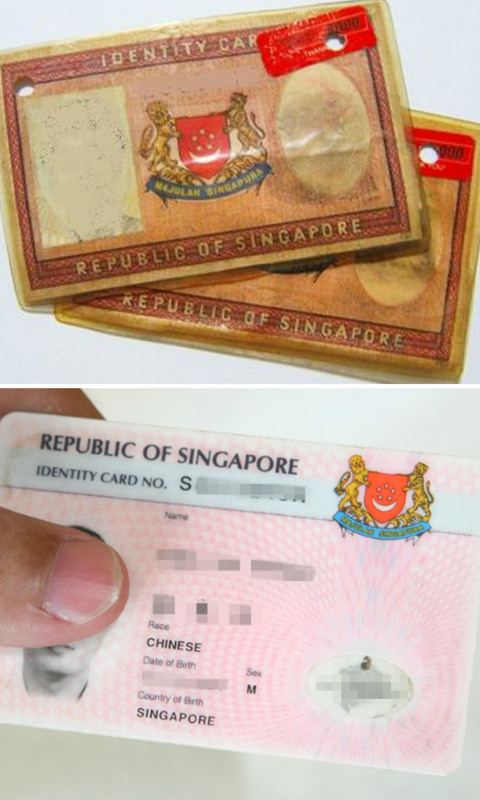 Not only were the licenses made out of paper, they had to be renewed every one to three years. Which made a lot of sense, considering a paper license would probably tear with ease. 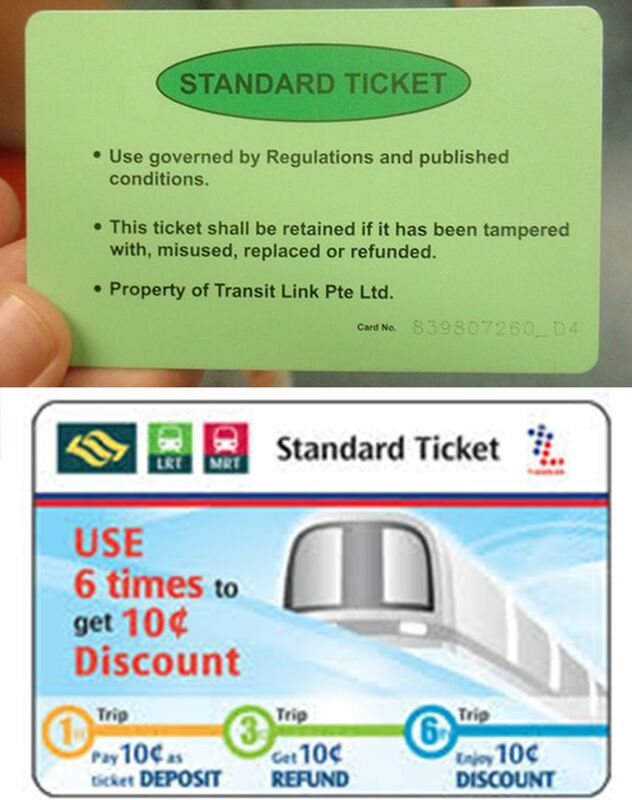 The standard MRT ticket was updated in 2013, which isn’t that long ago. But we really miss the refundable green ticket, because we’d get $1 back at the end of our ride upon returning the ticket. Although it obviously wasn’t free money, it was always delightful to chance upon a green ticket forgotten in a bag, because you knew you’d get a little change back. Kinda like a gift from yourself, to yourself. For this one, we didn’t include a “now” picture. That’s because public telephones don’t really exist anymore. Most people, including their grandmas, have a smartphone these days. Back then, having a mobile phone wasn’t mainstream. 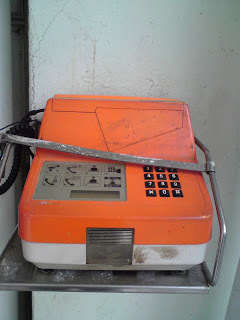 We’d actually have to make phone calls with these bright orange public telephones. Each call cost 10 cents, which is ridiculous if you think about how most telcos have plans that offer unlimited talk time these days. 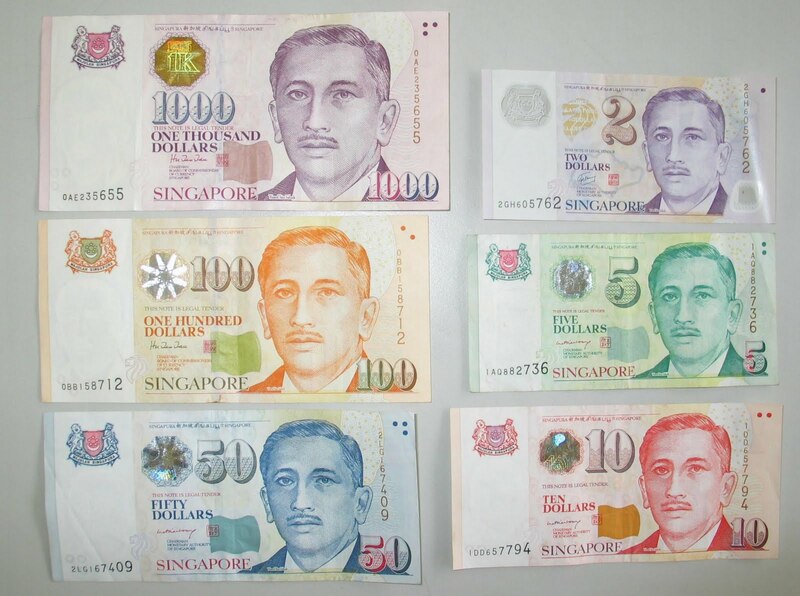 The most obvious difference between our notes then and now is that we no longer have $1 denominations. The “then” series of notes was the 1984 Ship series. This series paid tribute to Singapore’s shipping history, with each denomination representing a range of ships, from merchant ships to bulk ships. We’re kinda surprised that movie tickets look pretty similar. 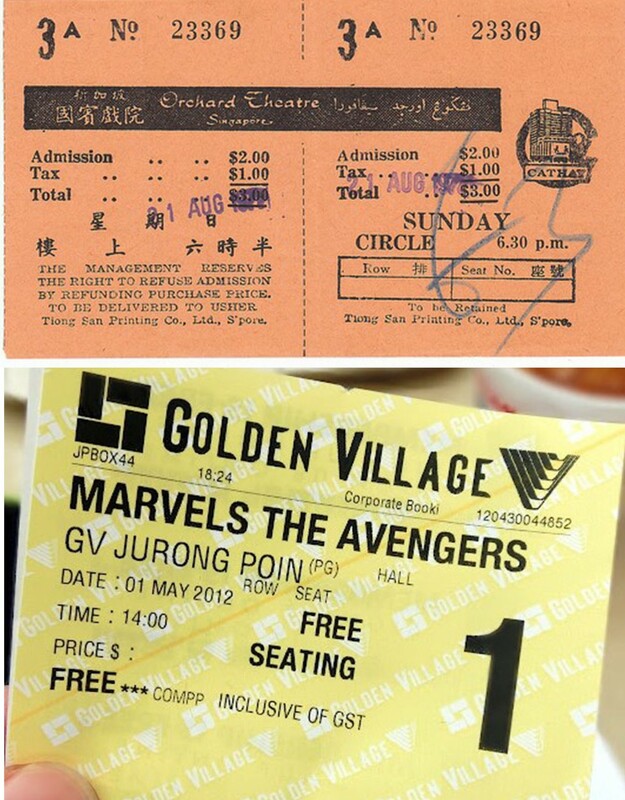 We expected there to be a bigger difference between a movie ticket issued in 1972 and now. Perhaps the biggest difference is the cost of a movie ticket, with it being $3 back in the day. That’s only the price of three ice creams from an ice- cream Uncle! The “then” shoes are shoes that we hated at some point growing up. 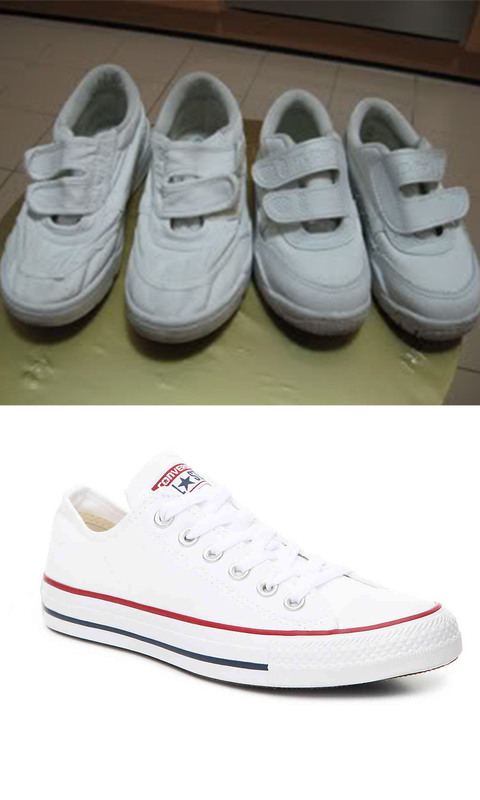 In lower primary, when tying shoelaces were a mystery we had yet to crack, the most convenient option were white shoes with velcro straps. They were also most likely from Bata, as they were affordable shoes that would last the school year, in most cases. Nowadays, most kids wear Converse sneakers, or some variation of the ‘now’ design. 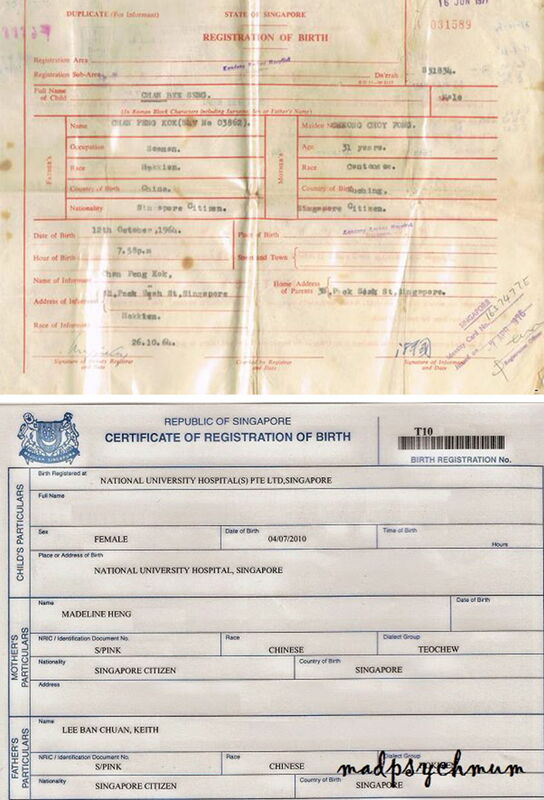 Other than the colour of the document, birth certificates haven’t changed much over the years. One striking difference we do see, however, is that the “then” certificate were produced via typewriter. 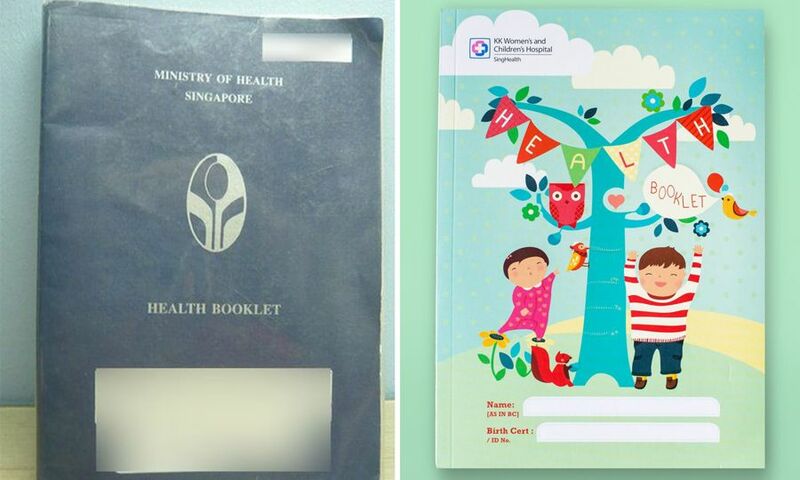 For some reason, when we were in Primary school we’d always excitedly compare our health booklets and where we were born. While health booklets are mainly to keep track of our health records, we fondly remember it as the document we’d be able to find our footprints from when we were infants. 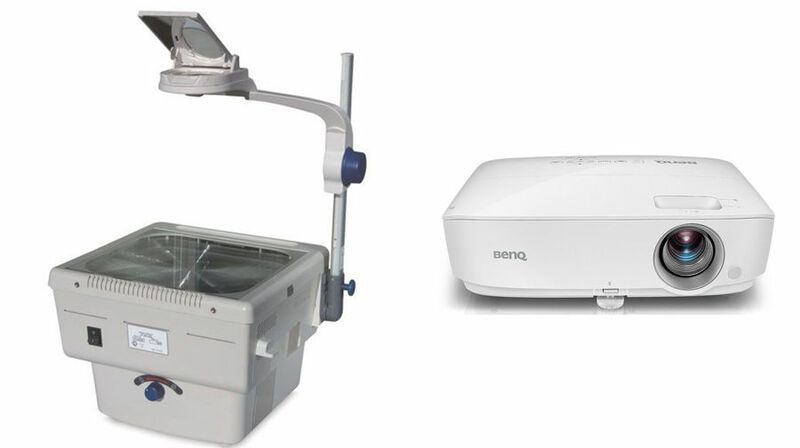 Up until a few years ago, teachers would have to lug the “then” projector into the classroom using a trolley because it was massive. These days, projectors are attached to the ceiling and it just takes teachers the push of a few buttons to get it started. 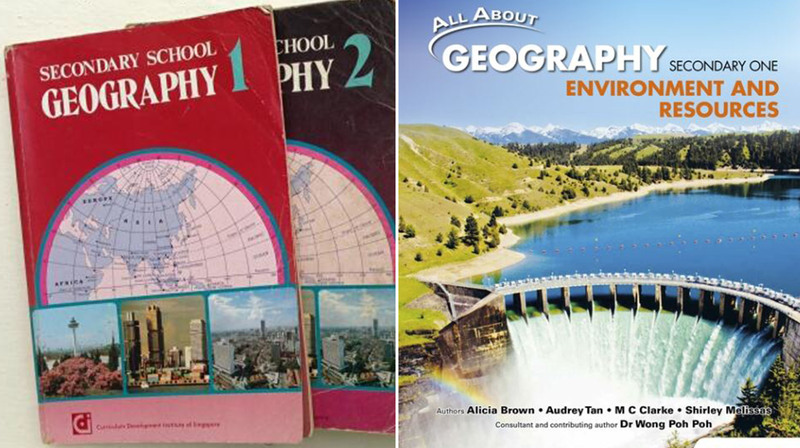 We gotta admit, the pictures on the “now” version of Geography textbooks are much more aesthetically pleasing. The image is even nice enough to post on Instagram, to be fair. 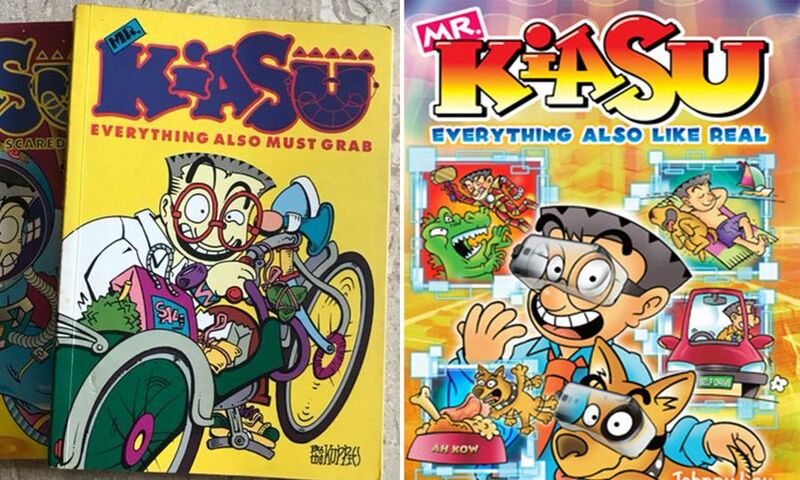 Interestingly enough, Mr Kiasu’s appearance hasn’t changed that much. His spectacles are now futuristic goggles, but beyond that things haven’t moved far beyond the classics. 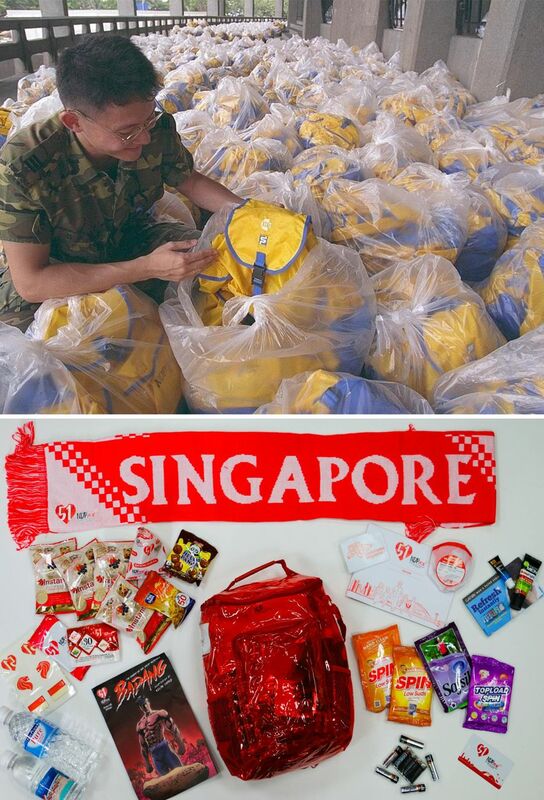 If you’ve ever attended an NDP parade, you’ll know that besides fireworks, getting the NDP goodie bag is what everyone looks forward too. 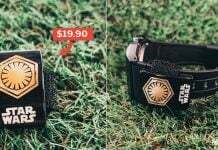 Back in 1997, the goodie bags had simple offerings like face paint kits. These days, you can find an array of snacks, temporary tattoos, and LED wristbands. Perhaps the weirdest addition to the 2016 fun pack is laundry detergent? Comes in handy, we suppose. 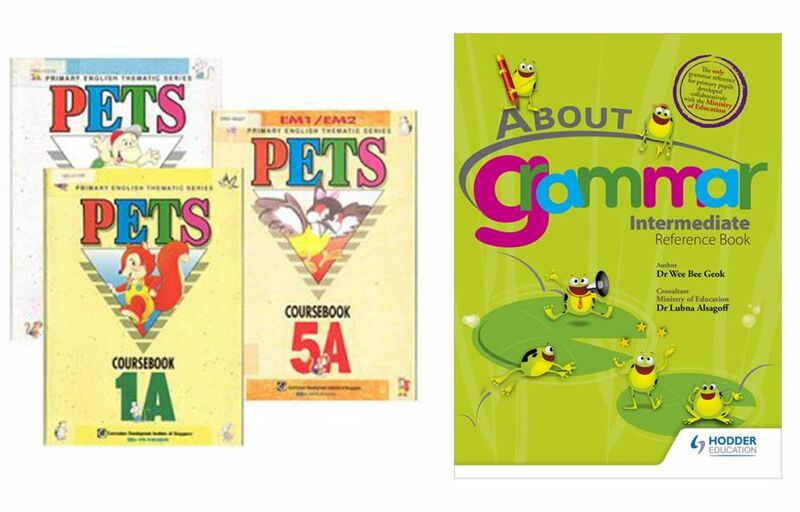 Basically every 90s kid would recall taking out their PETS English textbook during English lessons in primary school. At the time, they were the only English textbooks allowed for use in school. These days, with less stringent MOE laws, schools are able to pick from a list of books. 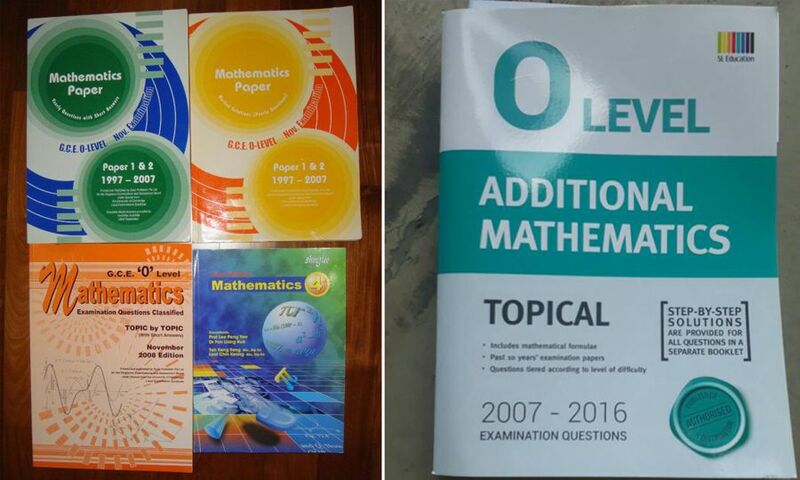 The TYS was a big source of anguish for most of us throughout Secondary school. We’d do the questions in the books over and over and over again, until we remembered the solutions line for line. Honestly, we’re just glad we’ll never have to do them again. 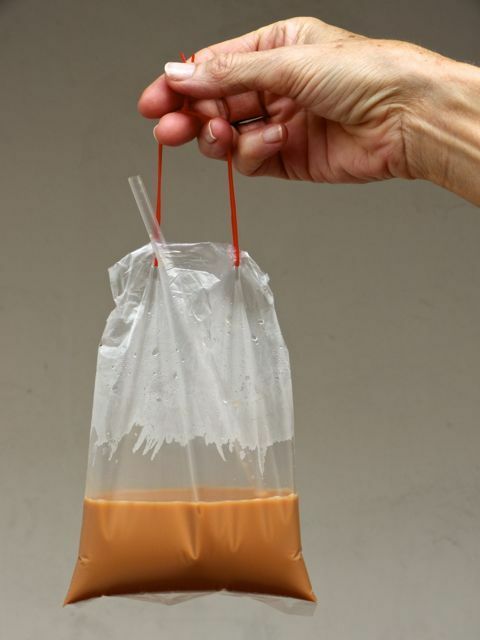 To be fair, we don’t know the exact origins of the kopi bag. However, it’s been around for pretty much as long as anyone can remember. On a hot day, having an icy drink out of these packets is incredibly refreshing. We hope that drink stalls never stop using these drink packets, as they are so deeply ingrained in Singapore’s culture now. 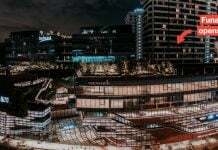 In order to stay relevant, things in Singapore are constantly changing. 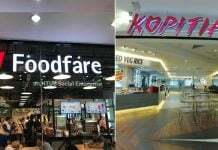 While it’s hard to accept the rate at which Singapore is evolving, there’s always a silver lining. Technology usually enables us to live better, so though it may be a hard pill to swallow, at least our lives will be easier in the future, right? Featured image by Run To Live.